Don’t use this for new projects. telegram-mtproto is much more advanced and has a better API. 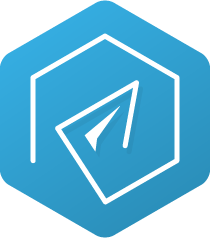 MTProto is the Telegram Messenger protocol "designed for access to a server API from applications running on mobile devices". Transport component: defines the method for the client and the server to transmit messages over some other existing network protocol (such as, http, https, tcp, udp). @goodmind/telegram.link main project depends by this library. get-log: a Node.js Logging Utility, easy to use and ready for production.